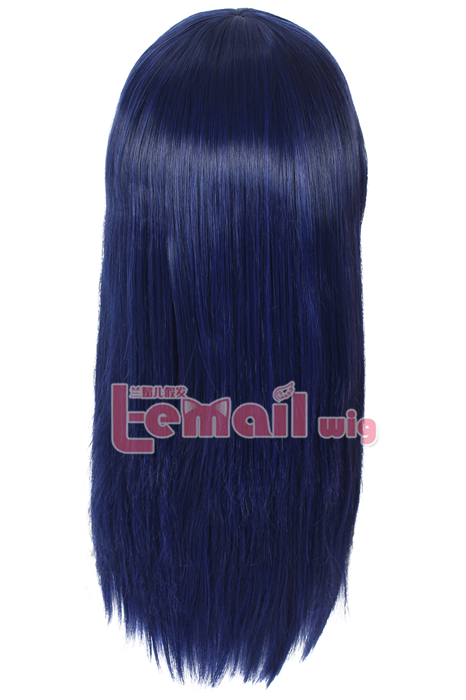 Royal blue colour can always be very elegant and luxury, to have royal blue hair may be the dream for many girls, so why not take a wig with the colour you like so much! 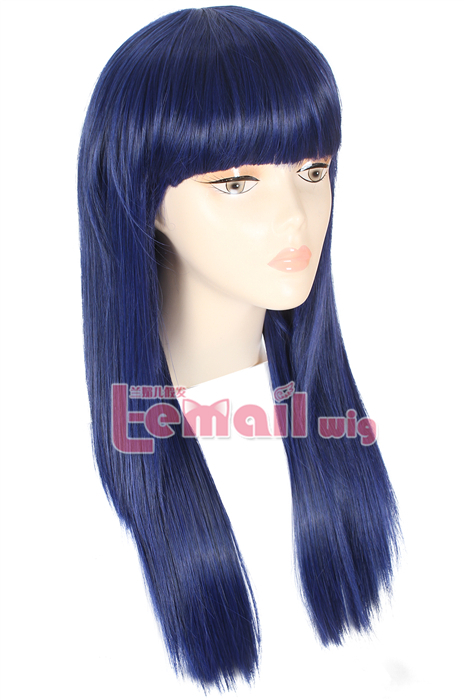 Just like other straight cosplay wigs, 60cm bobo bang blue black wig looks very graceful, and it can bring you the best experience of wearing wig. Bobo bang is chic and fashionable, thick bang can shows your hair style more prefect and it’s more beautiful! Following is a review from Kally Darry after her purchasing this wig, let’s enjoy her happiness together! 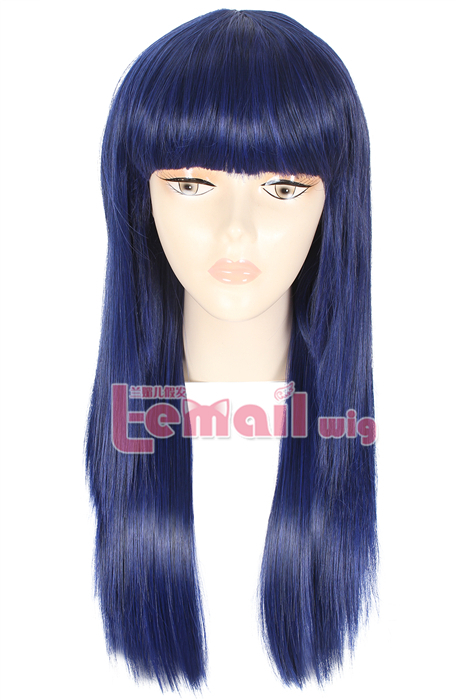 Kally Darry: I bought this Bobo Bang Shione Long Straight Blue Black Cosplay Wig for a party. As I unpacked the wig the first thoughts that I had were that the colour is really pretty and it shows off so good in the sunlight, it doesn’t have that shiny look which most wig have,I think that’s sooo good because it doesn’t give it a cheap look also you can really feel the good quality of this wig by touching it, it’s so soft and really easy to comb trough. 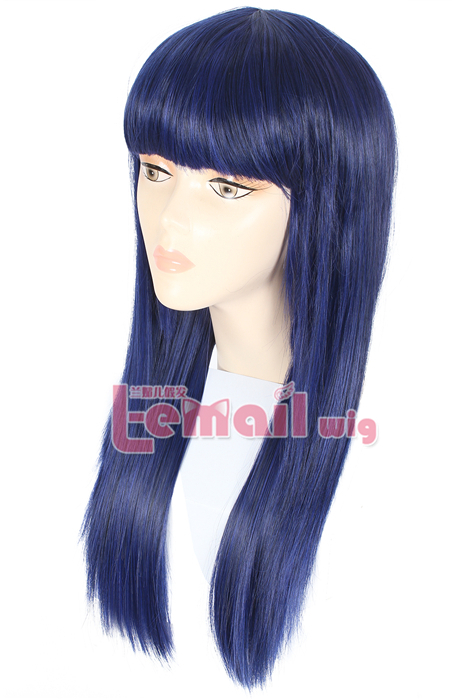 This entry was posted in Buy Cosplay Wigs, Wigs and tagged blue color wigs, Bobo bang cosplay wigs, long cosplay wigs, long straight wigs.